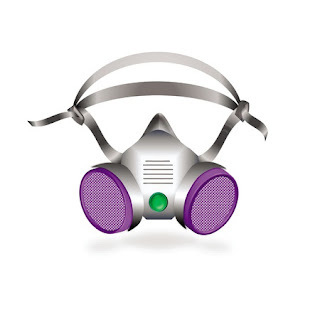 Compliance PhD has recently added a new training to the Online Training Library: Respiratory Protection. This new training is currently available to all current clients of Compliance PhD and is available at no cost. 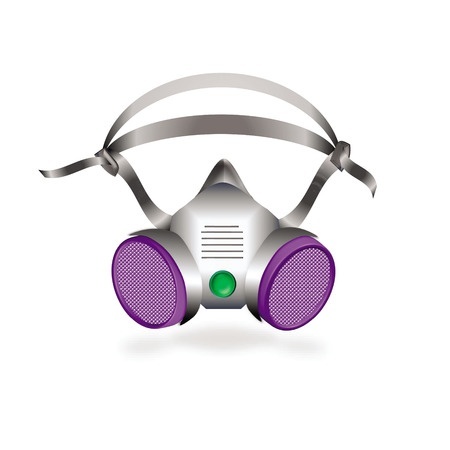 Q: Who is responsible to take this Respiratory Protection Training? A: If a covered entity requires the use of a respirator, then the covered entity must develop a comprehensive Respiratory Protection Program. Q: We use surgical facemasks. Is that the same thing? A: No. A facemask is a loose-fitting disposable mask that covers your nose and mouth. Types of facemasks include: Surgical Masks, Dental Masks, Isolation Masks, and Laser Masks. Facemasks prevent large droplets from contamination from a person wearing a mask. If your practice ONLY USES FACEMASKS, then you DO NOT need to have a Respiratory Protection Program. Q: What is a respirator for? A: A respirator is needed to prevent two main hazards: 1. Airborne Infectious Agents. 2. Gaseous Chemical Exposures. Q: Who is responsible to ensure staff are trained in the practice Respiratory Protection Program? A: Respiratory Protection is the responsibility of the practice OSHA Compliance Officer. The OSHA Compliance Officer must ensure that the program includes site specific Policies and Procedures. All questions should be directed to the office OSHA Compliance Officer. Compliance PhD is also available to answer your compliance questions.